A homeless man dressed as a British soldier and dumped in the ocean as part of a plan masterminded by the creator of James Bond was critical in the Allied defeat of Nazi Germany. As you may have heard before, one of the most effective acts of espionage in the history of warfare involved the British dressing up a dead homeless man in a British uniform, packing his briefcase full of falsified Allied invasion plans, and dumping him in the Mediterranean Sea. The operation was called “Mincemeat,” and the fake invasion plans made their way to Hitler, who promptly planned for the invasion of Europe through Greece. 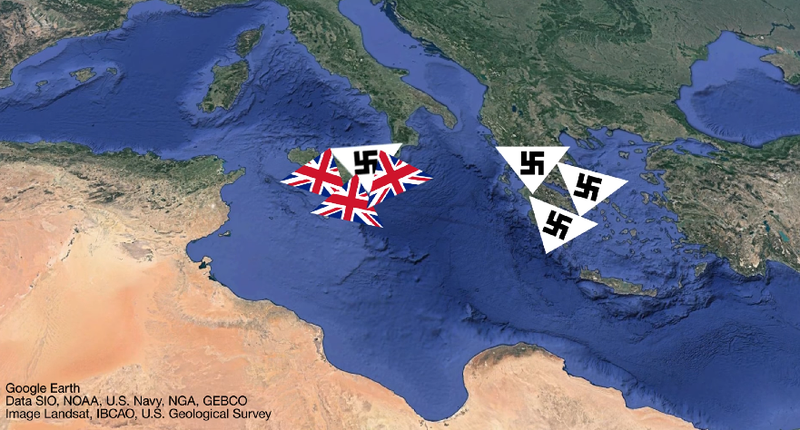 When the Allies invaded Sicily, and not Greece, in 1943, the Nazis had been taken for fools. You can watch the rest of the story of Major William Martin, who’s grave-site was corrected to read Glyndwr Michael decades after the war, in the latest Things You Might Not Know. He was integral to the Allied plan, co-developed in part by writer of the original James Bond novels Ian Fleming, to fool the Nazis and ultimately win the war.